Because Joss Whedon knows how to do things that you don't. 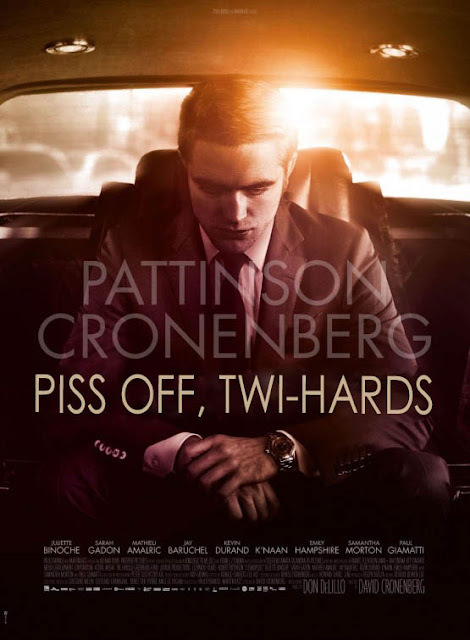 I haven't seen Cosmopolis, but I doubt its target audience lies within the group that Robert Pattinson has been pleasing lately. Just had to be done. 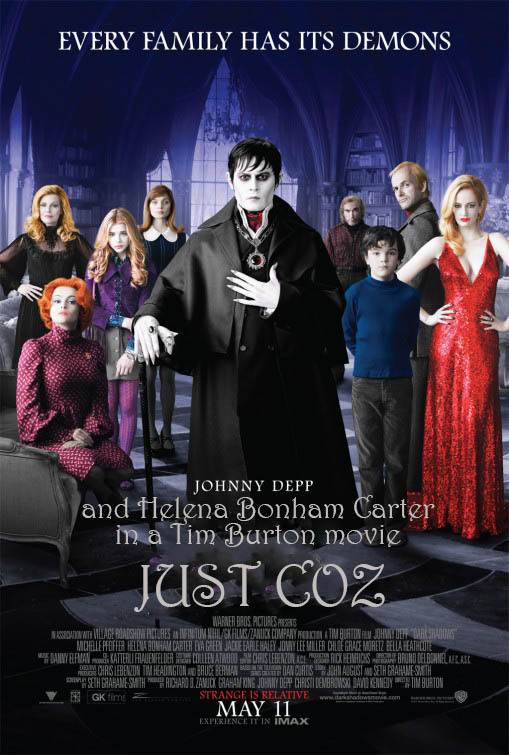 All Burton/Carter/Depp movies should come prefaced with this message. 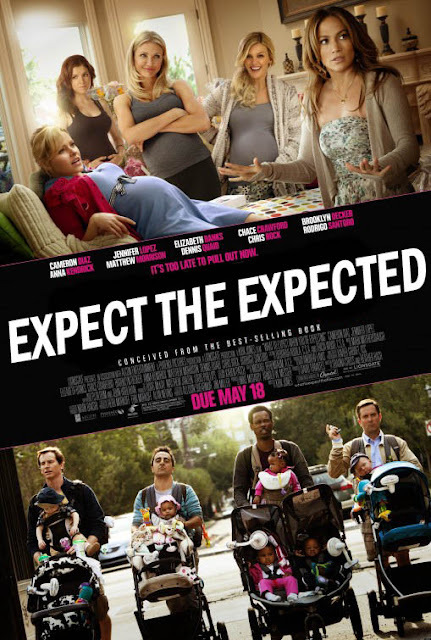 ...likewise with all Adam Sandler movies. Hey, I love Prometheus more than most but seriously, this is what it should have been called. I'm looking at you, Meredith "Straight Line" Vickers. And David. 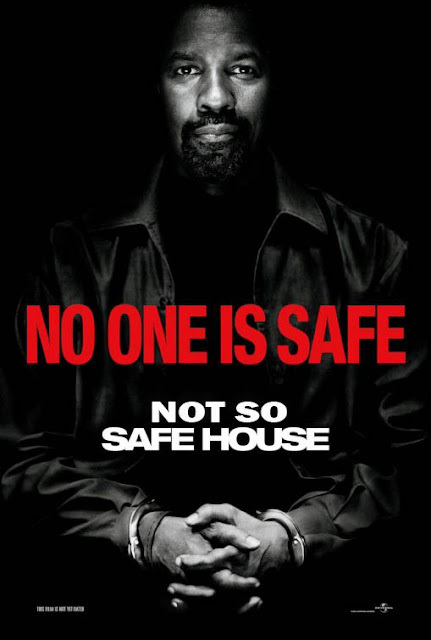 When you think about it, this title change is obvious, considering the tagline is "No One Is Safe", and that was bigger than the title. Got any straight-forward titles of your own? "That's My Razzie." Brilliant. Laughed way harder than anyone could've expected at that. Excellent work! 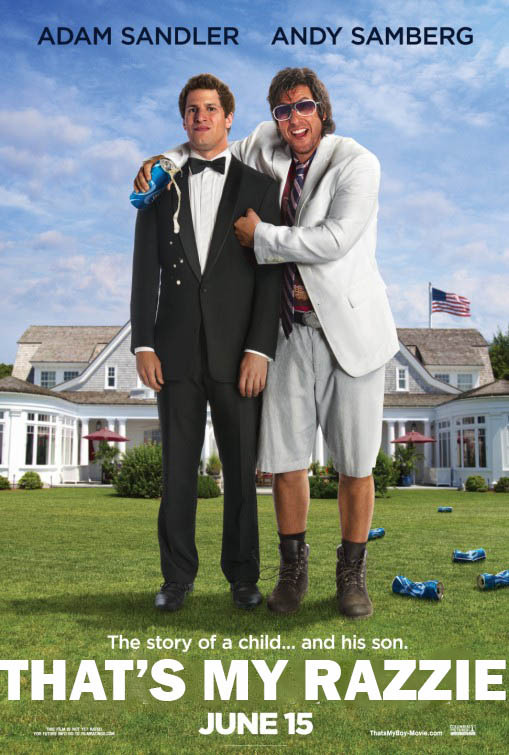 Haha, that should be on every Adam Sandler poster. hahahah LOVE THIS!! Nice work, especially those first two! Please keep these coming! I will once I get some more inspiration! I've always hated that Prometheus poster. Along with the trailer, it gives away spoilers. It does. It even shows how they fail to run in anything but a straight line. Haha, it should, especially because the two come out here at almost the same time! "That's My Razzie". Oh!!!! That is good. 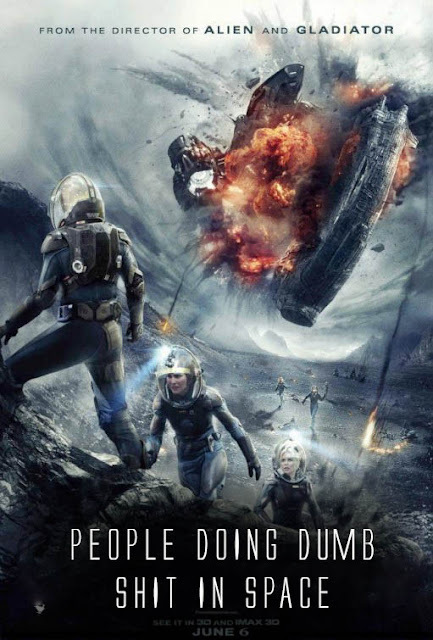 Had I seen the Prometheus poster, I would've saved my $10 to see it. Thank you for sharing! Haha, many people could have! Haha. These are great. My favorites are the Dark Shadows and That's My Boy ones. Thanks! That's My Razzie seems to be a favourite. Thanks! The Prometheus one really sums it up. I love these! "That's My Razzie" Lol! Haha, everyone seems to love that one! Love these! I have a soft spot for "honest" movie posters. They're the best. My favorite is "That's My Razzie"
Thanks! So do I. They're so fun to make, too. 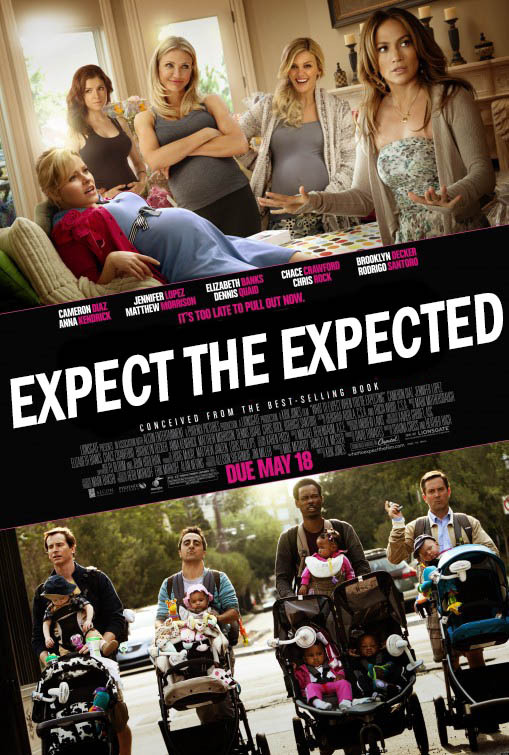 That’s My Razzie – YES! Haha, that really should have been the title. Thanks! I love you. These are brill! Thanks! I'm glad you like them. Wow, I loved this post and laughed a lot. 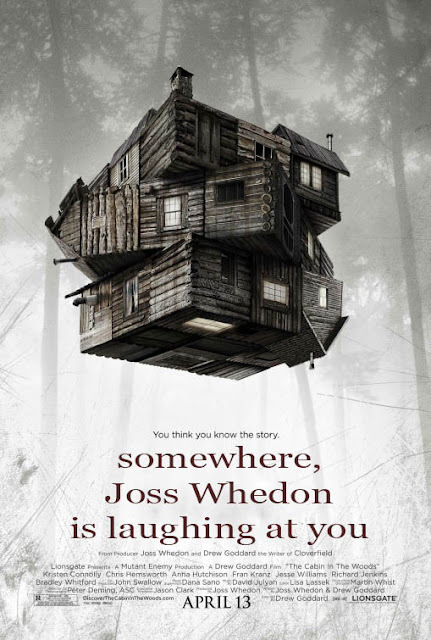 Agree with all the titles especially "Somewhere, Joss Whedon is laughing at you".